US-based video game publisher Activision has announced that it is scheduled to release The Amazing Spider-Man 2 for current and next-gen consoles in May 2014. The upcoming game will have its debut alongside the new Spider-Man movie and it will feature third-person action gameplay, same as its predecessor, The Amazing Spider-Man, which was released in 2012. The Amazing Spider-Man 2 will be developed by Beenox and the studio’s representatives stated at New York Comic Con over the weekend that the new game’s map of Manhattan has been expanded in order to allow more player freedom and new upgrades, challenges and abilities will be incorporated as well. 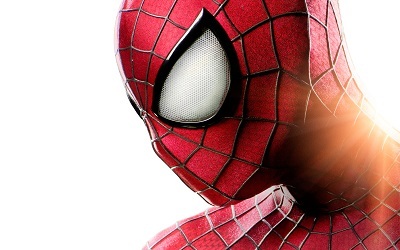 While the next instalment of the game will be released at the same time as the movie version of The Amazing Spider-Man 2, it will have a distinct narrative, in addition to a new “Hero or Menace” morality system, which has a goal to praise and reward good deeds and penalize the bad ones. Players will also be allowed to control Peter Parker. The Amazing Spider-Man 2 is scheduled to be released alongside the movie in May 2014 and will be available on PlayStation 3, PlayStation 4, Xbox 360, Xbox One, PC, 3DS and Wii U. The highly-anticipated movie will have its premiere on May 2, 2014.